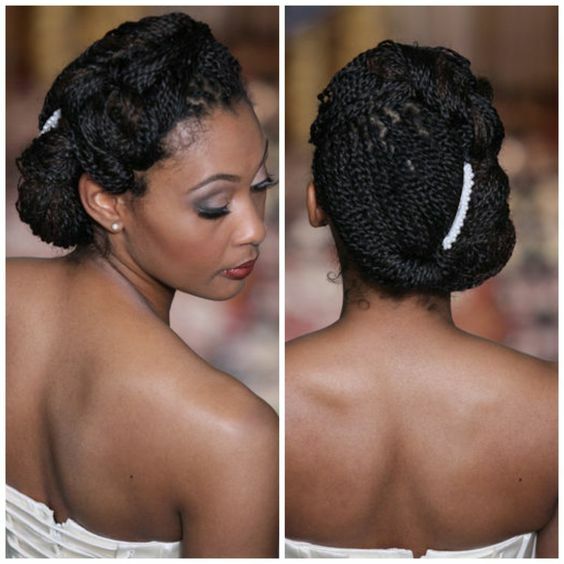 They’re several hairstyles black brides pull for wedding with lots of art to make it look outstanding. If given an option of choosing one of the best hairstyles that young woman and those women who have lived to blow more candles look good with, is hair that is pulled with side bun. At most hair is parted on one of the sides towards the right and the left then all hair is gathered at back of one of ears and bun is secured with volume. You can make this hair straight, wavy or pull braids as per your interest. In this article have collected five best images of wedding medium hairstyles with side bun black women wore to make statement. When I take close look at the bride in the pictorial i clearly see that she added long weave on her straight hair which is relaxed. Part of her natural hair is left out to cover where weave begin so it makes it hard for someone to tell whether you’re wearing your natural hair or not because both hair and weave look alike. So you set aside some hairs at front especially on left top side of hair becuase this is the very position you’re going to draw line using end tip of comb. So the rest of hairs round this point coming towards the back of neck are then added with cornrows and on top your favorite weave is added. Once weave is added on top of hair to take an example from the pic on top, hairs on the left side is pushed towards the back of ears, while hairs on the right is pushed towards the left side behind ears then hairs at mid top too pushed the same direction. So all hairs is put together and tied at bottom using waving threads featuring on black color. So you make the rest of hair with big bristled comb to make it manageable after putting together all hair then you push it outside bun and fix it at bottom and finally use weaving threads and needle to make the bun intact. So some tips one or two hair tips is turned circular on top of bun to make hair look wonderful while tiara is fixed in front of bun to spice your hair and complete you. Determine your face Shape: The black bride at 40 is wearing medium hair with side bun on square face shape. The reason this hairstyle looks great for all black women is that it doesn’t discriminate any face shape so anybody wearing it just makes wonders why not try it on your slated day of happiness. Hair product to apply: Part of your natural hair is pulled with cornrows so you find that at bottom you add a different hair product that will keep the scalp moisturized. If you’re to keep this hairstyle for long you need to add sulfur based product. So add Sulfur8 Medicated Anti Dandruff Hair & Scalp Conditioner and on top of weave add Organic R/S Root Stimulator Olive Oil Sheen Spray, 11.7 Ounce to make weave moisturized and frizz free. Which styling tools apply? When you check with hairstylist to make this hairstyle on top, first you will have in place medium length straight weave that features natural black, you will apply weave threads on your natural hair to draw cornrows, for the section of hair that is to cover weave on top it needs to add conditioner that will add it strength to go about any hush weather condition. Then your will set it with rollers to dry because it make it easy to pull any style. Source: Likewise you can fall for straight hair and round bun add hair extension that is pulled into big cornrows then fixed round to pull side bun. If your natural hair is medium to long then this hairstyle is a walk over. But the instances where your natural hair is short the only way to make this hair is to draw cornrows on your natural hair then fix on top medium length weave. The bride in the background parted hair from the right hand side hair on top towards the right and left hand side. You can pull all your natural hair with cornrows then on top fix straight weave that features natural black. So hair on the right is pushed behind ears then finished at back of neck. So hair that is pushed on the left from top right is pushed straight to pull bangs beside eyes and mid cheeks then pushed inward at mid back. Once you apply braided hair extension into big cornrows and fixing it at mid back of neck then on top add long floral and curvy tiara on top of bun to make hair look colorful. Determine your face Shape: The bride in the background is featuring wedding medium straight hair with side bun on round face shape; however nothing needs to bother any black women out there with another face shape because it looks fabulous on any face shape of black bride out there. Hair product to apply:On cornrows that is pulled on your natural hair add with bees wax hair product for easy moisture distribution then on top of weave and hair extension add hair spray to rock in lasting sheen and moisture. Which styling tools apply? Your natural hair is added with cornrows using black threads cut in pieces like four to hold hair, then after selecting your favorite weave to apply on hair? It will be fixed on to cornrows by weaving it through using black threads and needle. When hair is done you apply small bristled comb to push hair straight as you check in the pictorial. Push all hair towards mid back of neck. Long black hair extension is then pulled with big cornrows then added on top of cornrows at extreme back of neck to create side bun while straight hair on top is added on top to complete hair. This is one of hairstyles that are easy to make in few hours, you can pull it on your natural hair and have it look superb as shown in the background on top. It’s all pulled wavy, hair on the left is pushed towards the back of neck almost touching right hand ears it’s pushed on loose waves up to this point and fixed in position using long black pins. At the front part of hair, you then make it towards the right hand side on loose waves securing bangs. As some hairs from mid crown is pushed towards right ears you hold tips loose and make hair go round this point to create a cute side bun. Add with nice jewelry to complete your looks. To look good for such a special day in life, you have to have in mind how exactly you want to show up. 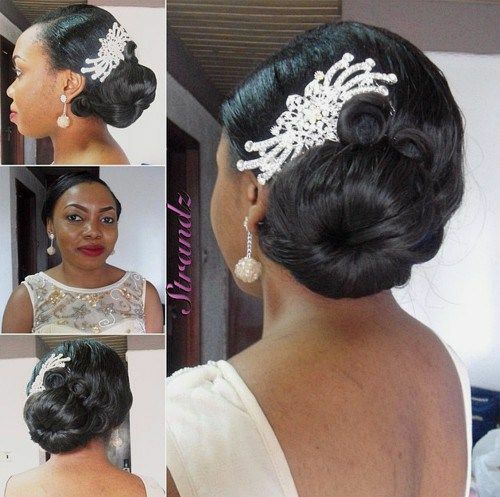 I have seen black brides wearing simple hairstyles and look great what you need to have on finger tips is trendy styles that workout for you even with a simplest hairstyle to save time but show up tremendous. Determine your face Shape: The lady in the image on top is wearing wedding medium side bun with bangs black on long face shape, this same hairstyle will look great too on round face shape, square face shape, oval face shape and that other face shape of yours that is not listed on top. Hair product to apply: Apply Mizani Rose H2O Conditioning Hair dress Unisex Moisturizer, 8 Ounce because is works best on natural and relaxed hair to push into variety of styles. It also formulated with oils that keep hair looking original, fully moisturized and lock in lasting sheen. This product makes hair pretty manageable, soft to turn any direction and will reduce hair breaking certainly. Which styling tools apply? This is one of the hairstyles one can do from home incase theirs a partner to help her adding rollers on to hair. After shampooing your hair, you add conditioner when your hair is bit dry then wear cap and have steam. 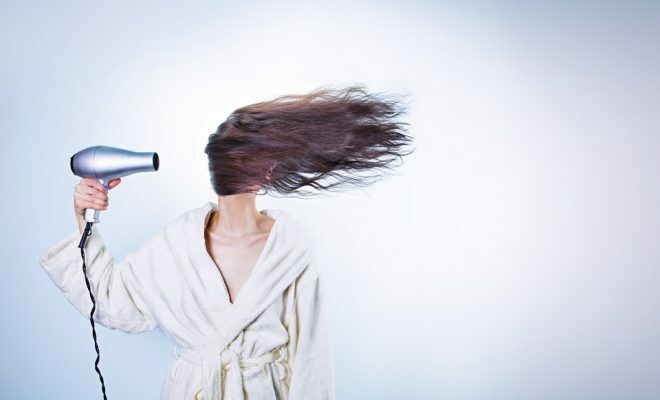 When steam is done you wash hair off product then ad rollers on small volumes of hair until entire hair is done. 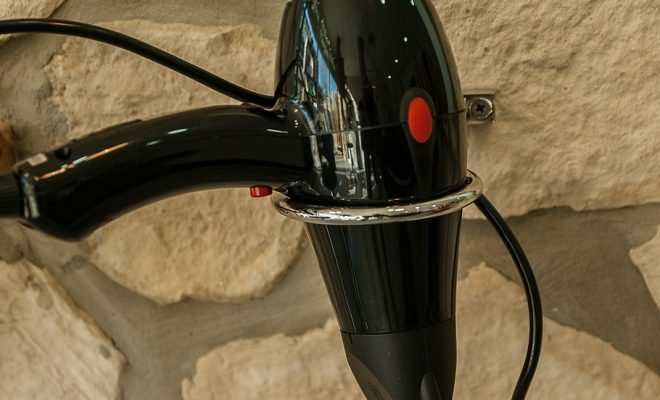 Apply hand drier to dry your hair and within several minutes of use, check one roller to see if hair is dry then put the rest off. Add hair product on scalp and few amounts on top. Apply tong comb to make hair then at point of making side bun follow instructions given on top then complete by adding hairspray to keep hair looking original. 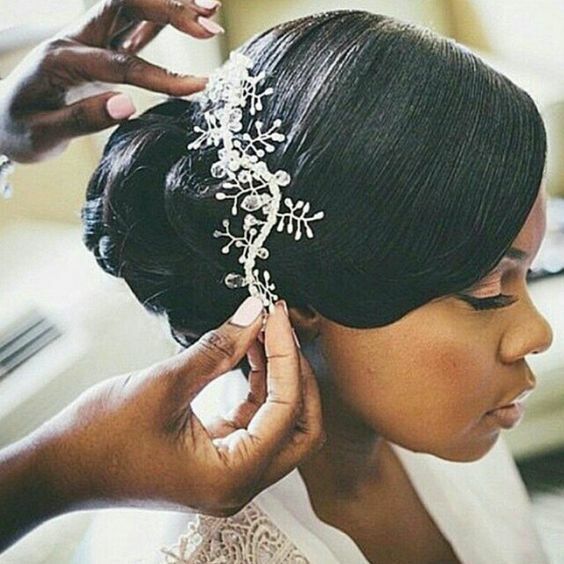 look pretty on your wedding upcoming black bride, when you choose to pull your natural hair straight towards one of the sides behind ears then you put this section of hair together with tender using weaving threads. Since your hair is long the rest of hair is pushed wavy with volume to make side bun. If your natural hair isn’t that long you apply wavy hair accessory that clips on to achieve your goal. 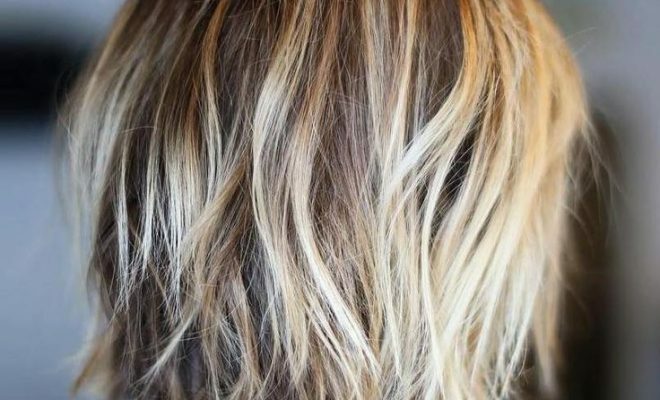 This hairstyle is done the normal way you treat straight hair, after rinsing it clean, it’s necessary to apply conditioner then follow with steam. Steaming makes conditioner penetrate through easily through hair roots to improve strength and texture of hair. 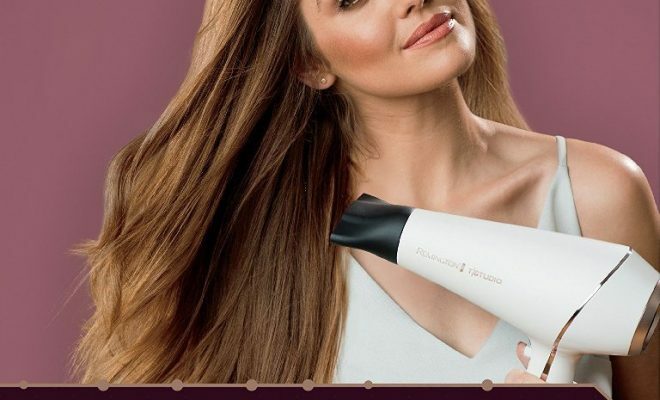 For this time round you can choose to dry hair the ordinal way without applying rollers but instead add with hair product when drying hair so that it gets smooth and stretch. Determine your face Shape: The bride up front is wearing medium straight hair beside wavy bun on an oval face shape. This hairstyle also looks great for other casual purposes and formal. Hair is women’s invest that once put up front it defines you more. However any black brides to be on any face shape will make it too. Just go for it now for any purpose that is important you will get compliments. Hair product to apply: Use Argan Oil Hair Mask, 8 oz that is extracted from best naturals like Ginger ,Rosehip Seed Oil and Coconut’s that are rich in vitamins B5 and E to work hand in hand with natural oils that your scalp produces to keep hair free from buildup . Thus your hair will lock in lasting sheen at the same time facility new hair growth. Which styling tools apply? After shampooing hair, you apply big toothed comb to remove tangles. This comb will help you after steam and drying hair. Complete hair using small bristled comb to make it neat. Apply weaving threads to tie hair at bottom of bun. Then if this is your natural hair use curling tool to pull wavy bun or alternatively fix on top wavy accessory to hold fair thus leaving you look fashionable. Anyway other black brides fall for tiny long twists that fill your entire hair, so you divide it into two sections. Push some hairs from mid top towards forehead from the left side pushing it towards the right. Right in the middle of front part push medium volumes of hair towards the center like four rows then twists it big up to top right ears. Then gather rest of hair from the left and mid part of hair towards the right to connect pull hair from sides to look inward. Then join all hair together. Then lower part of right back ears will form into side bun. Place tiara just next to bun to complete hair. Determine your face Shape: the bride in the background is wearing braids with side bun on round face shape, to be realistic there hasn’t seen any black woman or bride mess with braids but look beautiful. What makes other black women look so fabulous from others concerning braids is the way hair is styled. I mean styling braids makes it outstanding than just mere plaiting. Hair product to apply: Use Jamaican Mango & Lime NO More Itch Cool Scalp Braid, Twist & Lock GEL 6 OZ that includes Balsam mint and olive oil that work out to prevent itching, it relieves scalp from irritation thus making you feel comfortable. Which styling tools apply? Use either of the following fibers to make hair; Janet collection or Kanekalon because they hold black hair best. You can use proximately five pieces if you making long twists and probably to be light on head then style as desired after plaiting. Add hair product on scalp to nourish it and you’re done.